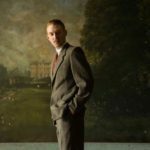 Yesterday the Hollywood Foreign Press Association announced their nominees for the 74th Golden Globe awards, and there’s more than a few Irish names in there. Irish-Ethopian actress Ruth Negga is nominated for Best Actress in a Drama for her role as Mildred Loving in Jeff Nichols‘ Loving. The film is based on the true story of an interracial couple, whose challenge of their anti-miscegenation arrest for their marriage in Virginia led to a legal battle that would end at the US Supreme Court. Negga has been drawing much praise for her work and is one of the favourites for the Best Actress Oscar. 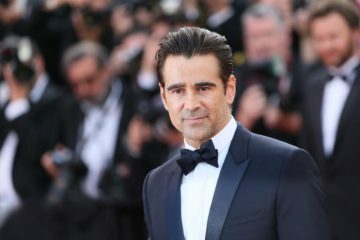 Colin Farrell is nominated for Best Actor in a Comedy/Musical his role in Yorgos Lanthimos‘ Irish co-production The Lobster. The film is a dystopian comedy co-produced by Element Pictures’ Lee Magiday and Ed Guiney, and filmed in Kerry and Dublin with the support of the Irish Film Board Fís Éireann/Screen Ireland (FÉ/SI) is the national development agency for Irish filmmaking and the Irish film, television and animation industry.. Farrell has previously won a Golden Globe for Martin McDonagh’s In Bruges in 2009. 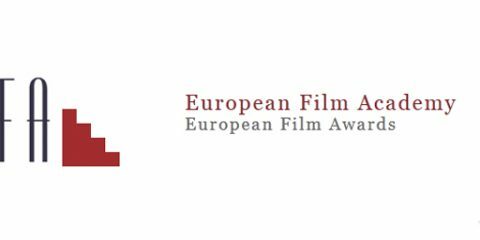 Fellow Irish Film Board-backed feature Sing Street, from Dublin director John Carney, is nominated for Best Film – Comedy or Musical. The film follows a young boy growing up in 1980s Dublin, who forms a band to impress a girl and escape from problems at home. 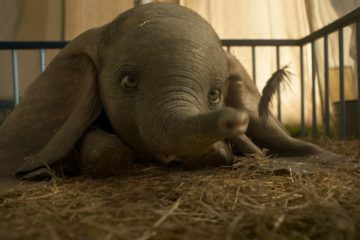 This heart-warming, nostalgia-soaked, semi-autobiographical film went down a storm home and abroad, particularly when it opened the Audi Dublin International Film Festival Founded in 2003, the Dublin International Film Festival sets the agenda of the year with its programme of outstanding Irish and international film. last February. For the second year in a row Irish actress Caitriona Balfe is nominated for Best Actress TV Drama for her role in Outlander. The series sees Balfe star as Claire Randall, a married World War II nurse in 1945 who finds herself transported back to Scotland in 1743, where she encounters the dashing Highland warrior Jamie Fraser (played by Sam Heughan) and becomes embroiled in the Jacobite risings. The Lobster and Blinder Films’ co-production Love & Friendship were considered contenders for Best Film – Comedy or Musical, but missed out on a nomination. Similarly Sing Street missed out on a Best Original Song nomination, despite “Drive It Like You Stole It” being heavily favoured. Of the big US films the exclusion of Martin Scorsese’s Silence surprised many, with Ballymena native Liam Neeson missing out on a potential Best Supporting Actor nomination. Congratulations to all the Irish Golden Globe nominees announced today, recognised amongst the best in their world in their craft. Golden Globe nominations are an incredible achievement. 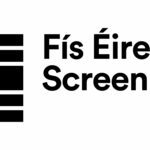 Sing Street and The Lobster are supported by the IFB and we are very proud of the teams behind each film. John Carney’s Sing Street is filmed in Dublin featuring a host of up-and-coming Irish talent and has brought an Irish story to audiences worldwide with great success. Colin Farrell gives a mesmerising performance in the The Lobster, a film which has brought images of Kerry around the world. 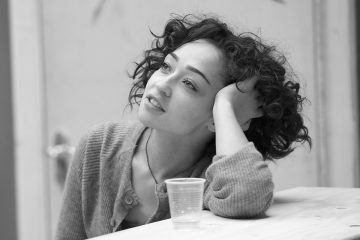 I’m also delighted to see Ruth Negga receive worldwide success with her performance in Loving having begun her career on Irish projects including numerous IFB-funded films and Catriona Balfe for her performance in Outlander. 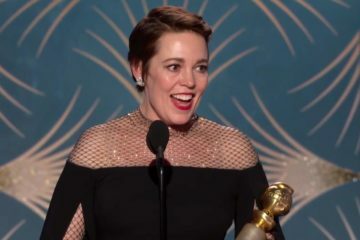 This year’s Golden Globe nominations list includes a strong Irish presence, which underlines the fact that 2016 has been a very good year for the Irish film industry. 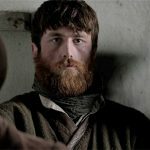 It is fantastic to see Irish talent like Colin Farrell, Ruth Negga and Caitriona Balfe up for major awards. 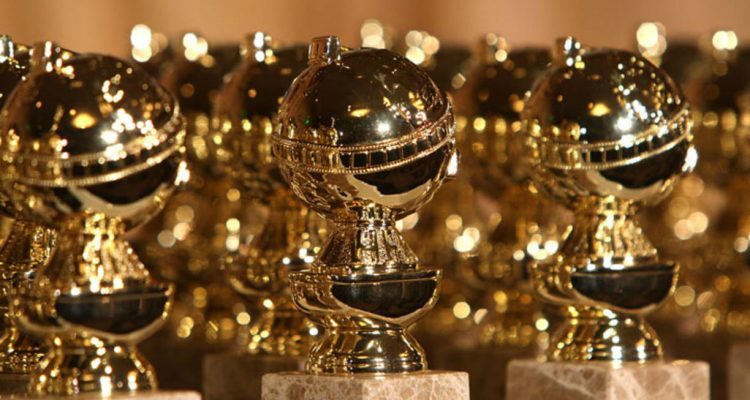 The Golden Globes are bestowed by the Hollywood Foreign Press Association, an organisation of about ninety members from approximately fifty-five countries, who work in Hollywood as agents of international publications.